A & J WELDING, INC.
A & J WELDING, INC. is a steel product manufacturer based in Pomona, California. We specialize in fabricated steel utility bodies and steel accessories designed to fit all your industrial needs. Let us help you organize your needs. Order a standard or custom made toolbox. we'll handle all the details. With over 20 years of experience, we pride ourselves on quality work and excellent customer service. All trucks are manufactured in the U.S.A. and built for extra longevity. 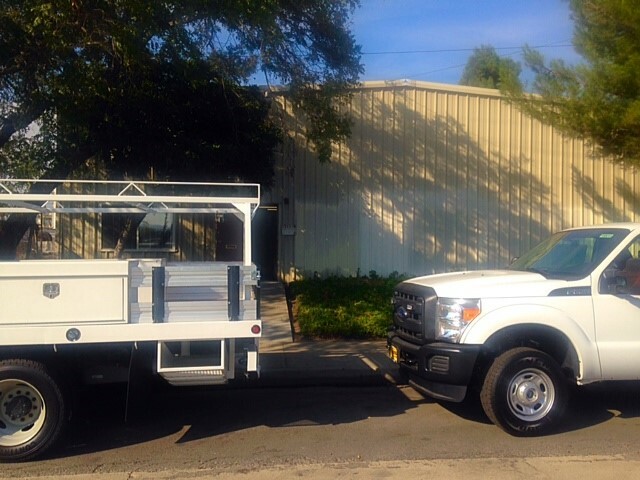 From a standard body to a custom work truck, let A & J Welding, Inc. design your next work vehicle. Diamond plate overlays? Extra cone holders? Specialty compartments? Aluminum parts? Flat Beds, Utility Bodies, Dump, Stake Bed ,Toolboxes, Ladder Racks etc.